The availability of EBP will enable insurers to make billing and payment digital and easier for their agents and customers. 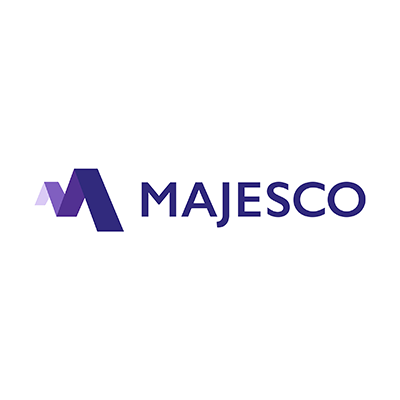 Majesco researchindicates that 55-70% of customers across all generational segments want digital and mobile bill payment capabilities. In support of this customer expectation, the new EBP app provides capabilities such as self-registration, guest payment, management of multiple policies, one-time or recurring payments, credit card and ACH, and the ability to view invoices and payment history available via the desktop or mobile device.